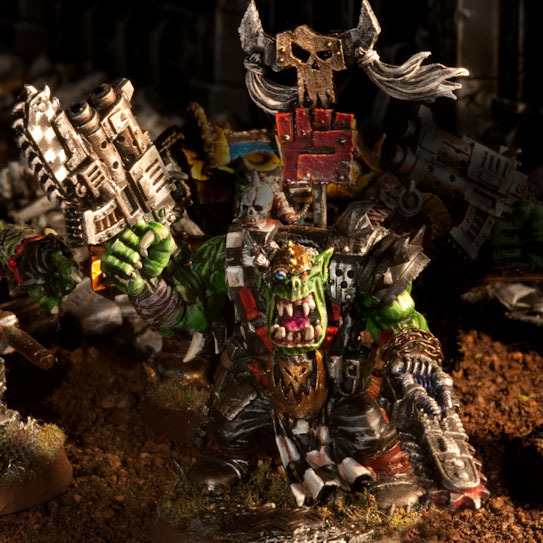 Orks vs. Tyranids: Which do you think is the strongest list? I’m Back! Model Photos, TSHFT, plus a rant!